PHYTOMER develops reliable body sunscreens for worry-free tanning that effectively protect the skin from UV rays. PHYTOMER sunscreen products protect your skin from the sun and harmful UV rays so you can enjoy the outdoors with greater peace of mind. 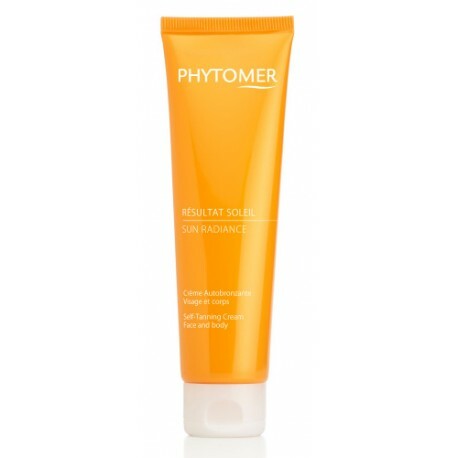 Whether on vacation, at the beach or heading out in your favorite shorts or dress, PHYTOMER helps you on your quest for a tanned body, while preserving its sun resistance. The PHYTOMER expertise spreads out to spas and salons, in the hands of the very best professionals. Discover our treatments that visibly improve the beauty of your skin. For a more radiant and longer-lasting tan.